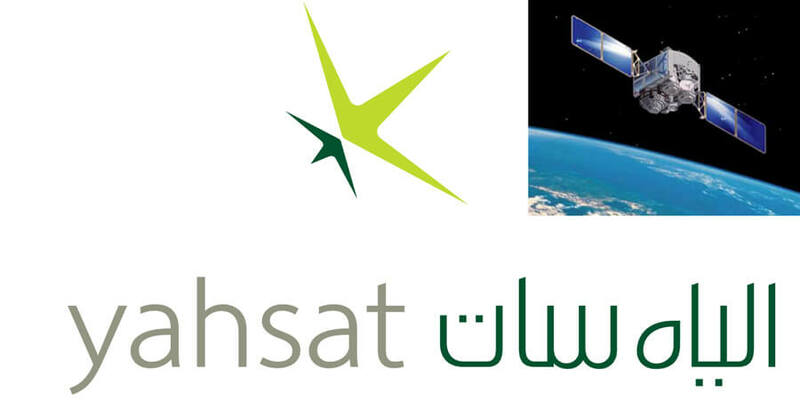 Yahsat, a leading satellite operator based in the United Arab Emirates (UAE), has entered into an agreement to acquire a majority stake in the mobile satellite services operator Thuraya, also based in the UAE, subject to final pre-closing conditions being met. The acquisition of the UAE’s first home grown satellite operator, Thuraya, will significantly expand Yahsat’s current satellite solutions portfolio for both commercial and government verticals, as well as its global footprint. Thuraya’s two satellites, serving over 140 countries, will join the Yahsat fleet, expanding the group’s satellite fleet to five. The combination of geostationary satellites operating in the C, Ka, Ku and L-bands will jointly cover Europe, Africa, the Middle East, South America, and Asia, providing a broad range of fixed and mobile satellite services spanning voice and data communications to both commercial and government sectors.